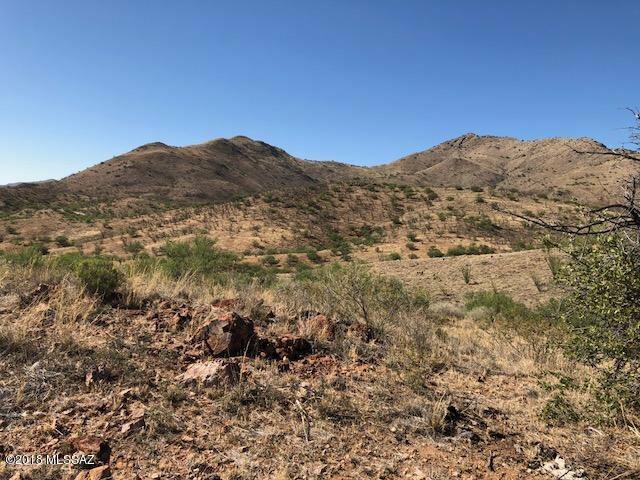 Build your custom dream home on this one-of-a-kind property next to the historic Salero Mine Ghost Town. 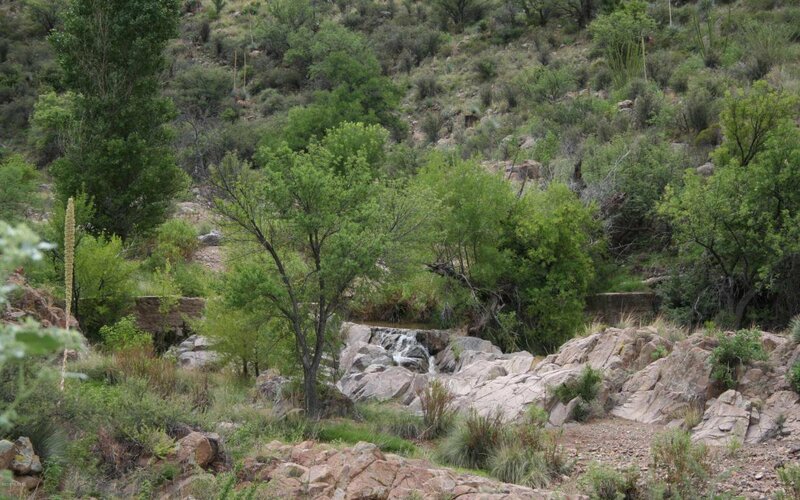 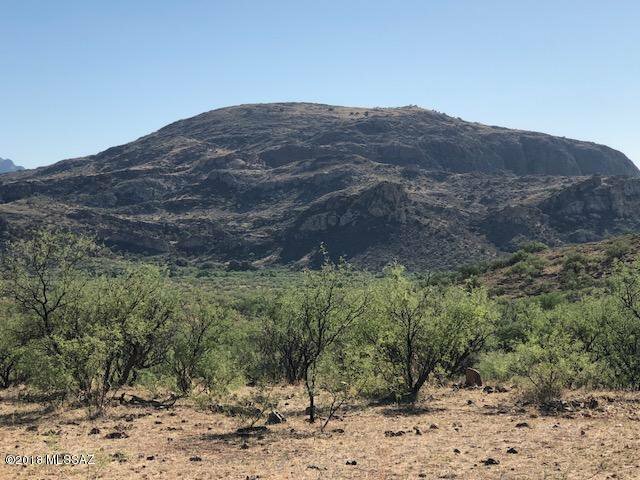 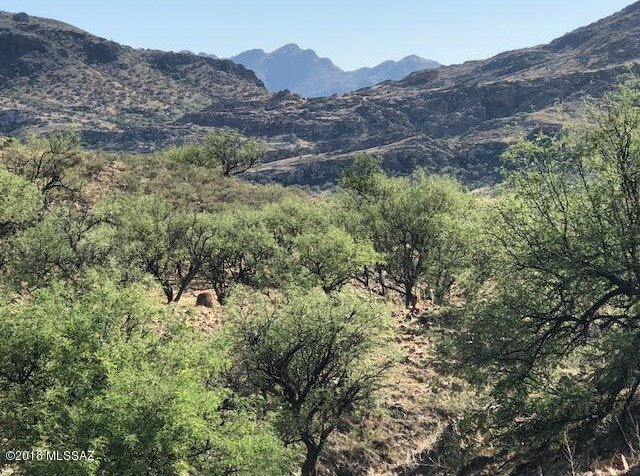 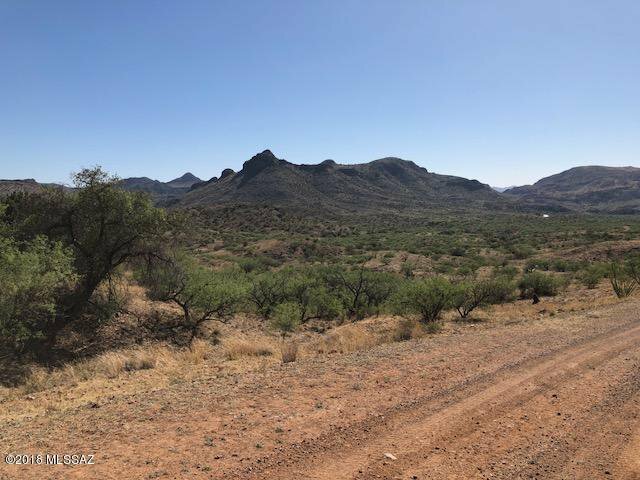 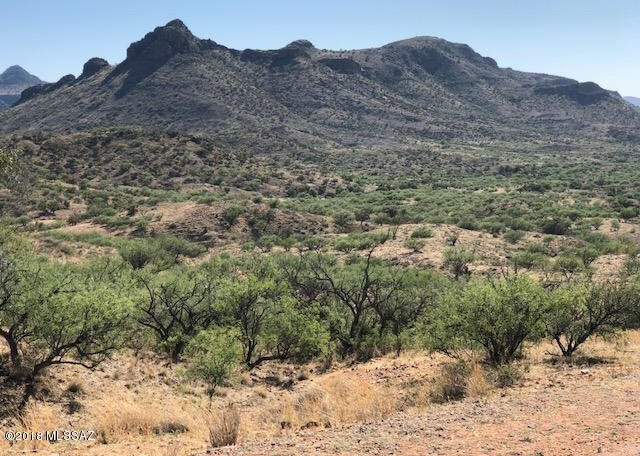 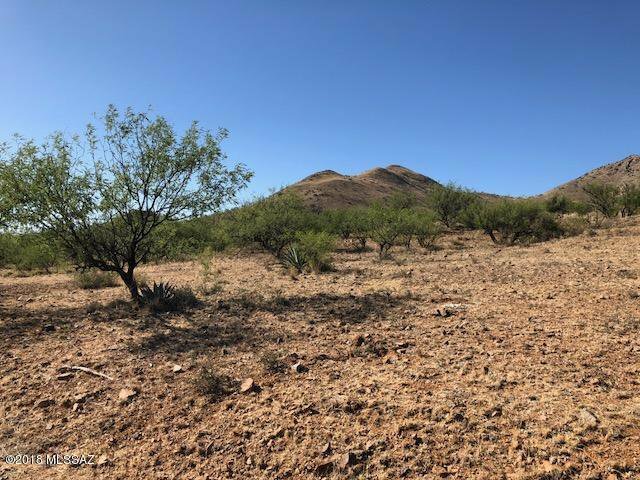 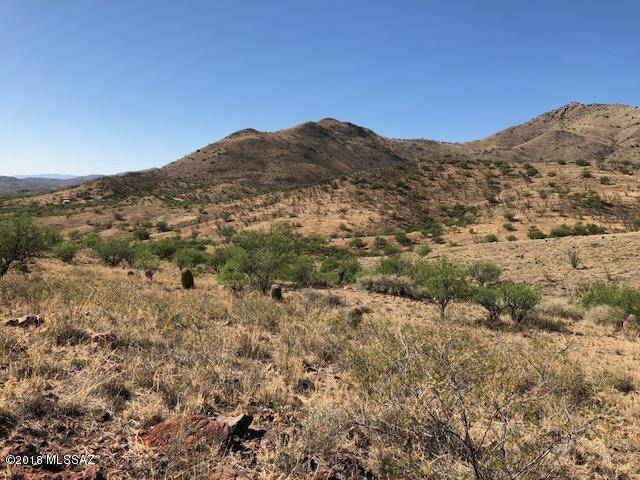 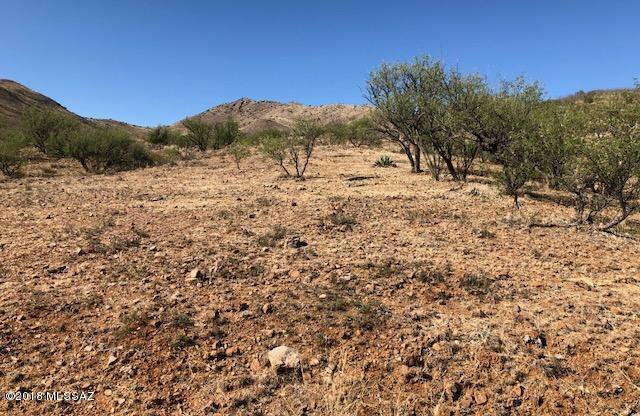 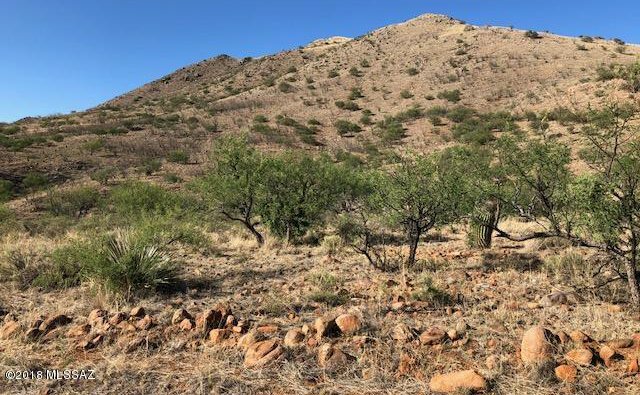 This is 1 of 2 gorgeous parcels in Salero Ranch being offered by the same owner, each adjoining the ghost town.This 36 acre lot has building sites at several elevations that offer absolutely stunning panoramic mountain views that go on forever, while giving a nod to the past in the ghost town below. 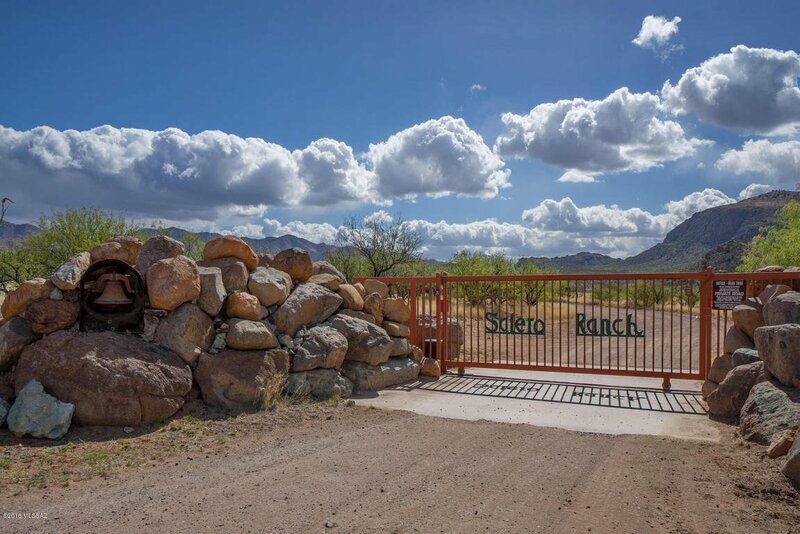 Truly a must-see.Salero Ranch is a gated community with large lots ensuring plenty of privacy to get away from it all. 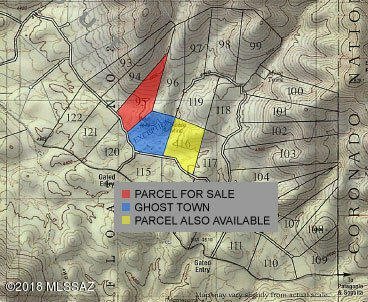 Underground electric is available at the property line. 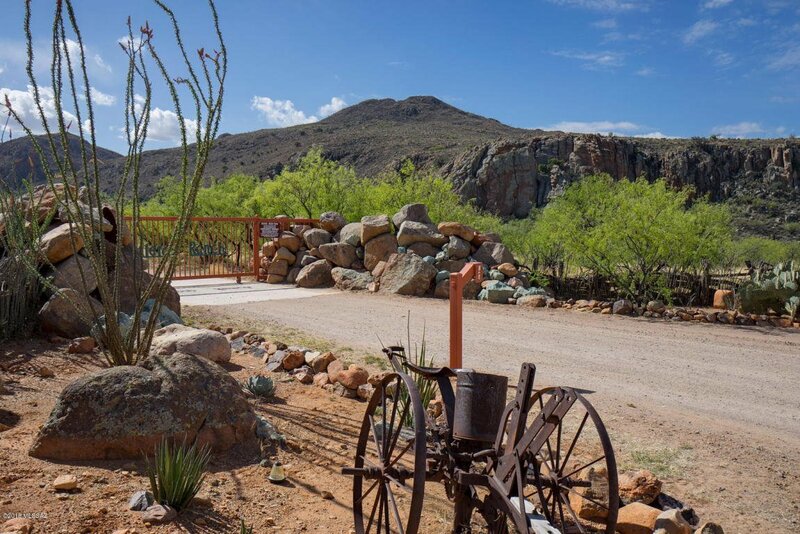 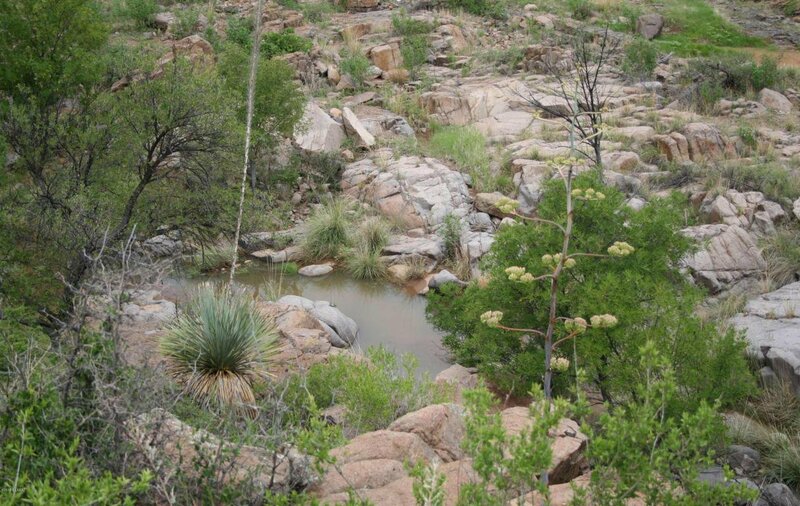 Lots of opportunities for hiking, mountain biking and horseback riding. 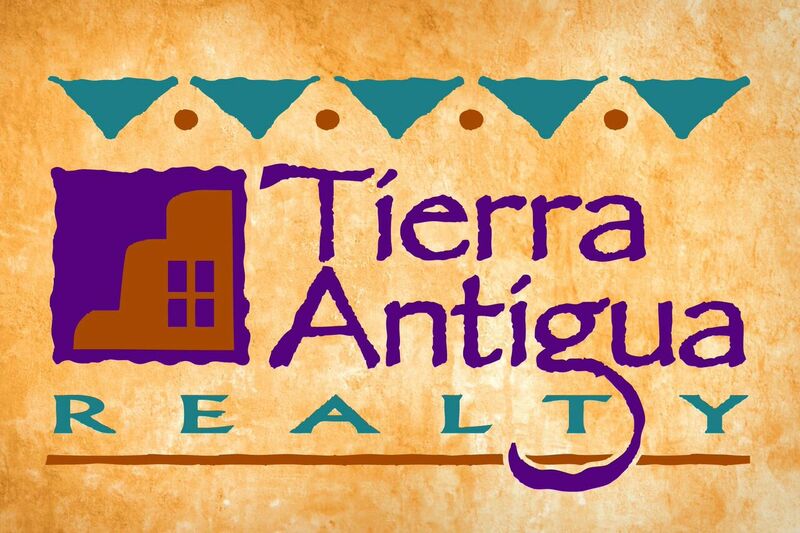 Build now or invest in your future with low taxes and HOA fees.